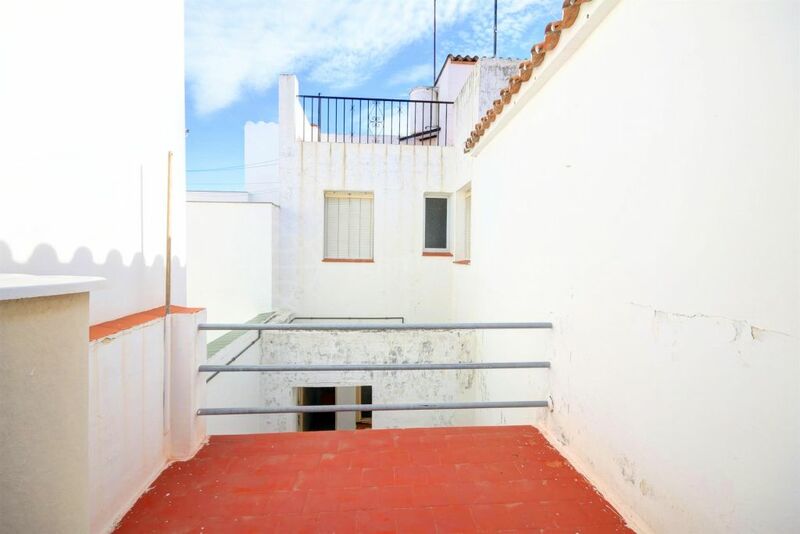 This charming townhouse is situated on one of the most picturesque streets of the old town of Estepona, only 300m from the beach and within walking distance to all amenities. The house has just been completely reformed, retaining the charm of a traditional townhouse with its original beamed ceilings, terracotta tiles and patio area. The space on the ground floor has been opened up and includes a made to measure kitchen island area, a guest toilet, a dining area; a sitting area featuring a wood burner and separate study area (alternatively a single bedroom) both opening up to a lovely patio which can accommodate a small table and chairs. The stairs from the kitchen area lead to the first floor which is distributed into 2 en suite double bedrooms one with walk-in shower and the other with bath and overhead shower, and a terrace ideal for sunbathing. All windows are double glazed and incorporate mosquito screens. Personal touches have been added throughout the house with a tasteful choice of tiles, wallpaper, lighting and other details, making it a truly unique property. 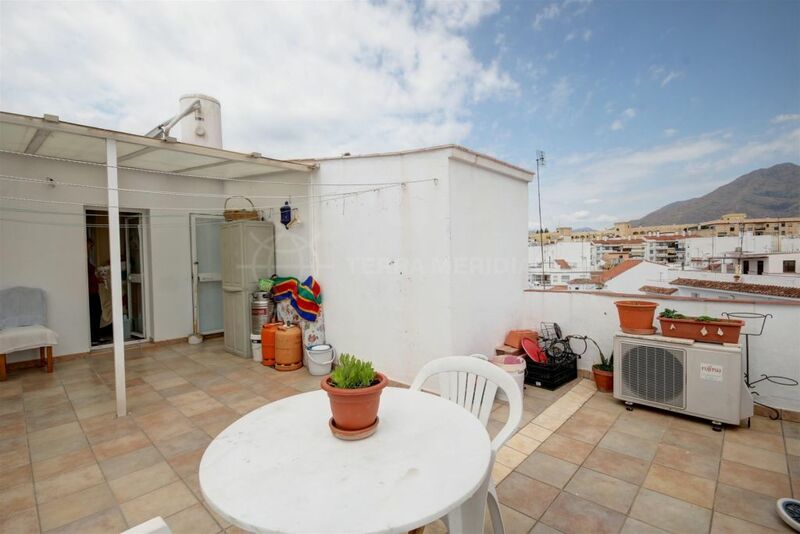 "A real gem in perfect condition situated in the heart of Estepona Old Town." 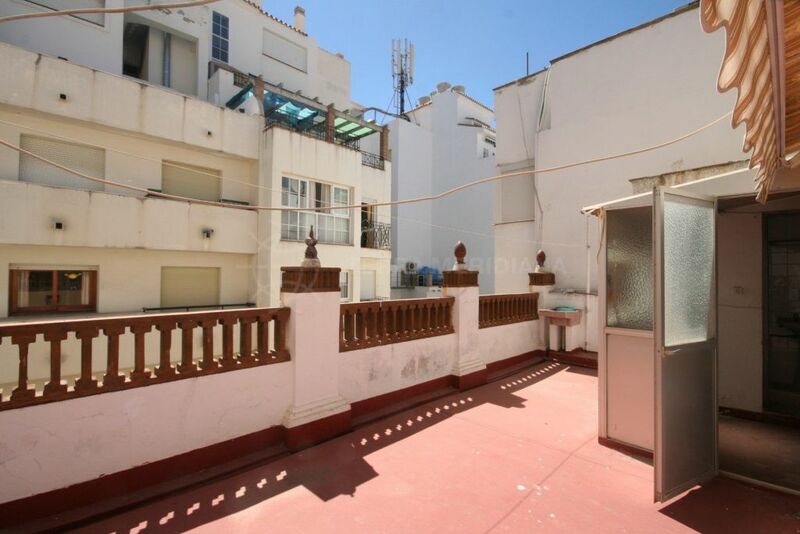 Please, send me more information about ref TMRT11382, Town House in Estepona Centro, Estepona or similar properties.